Daily brushing can take its toll on your natural shine. Try swapping your plastic brush for a natural bristle brush, such as ghd Oval Dressing Brush, R359. It boosts shine instantly. What you eat is crucial as hair is 75% protein and needs regular top-ups of protein-rich food (such as nuts). Try a supplement for an extra boost. 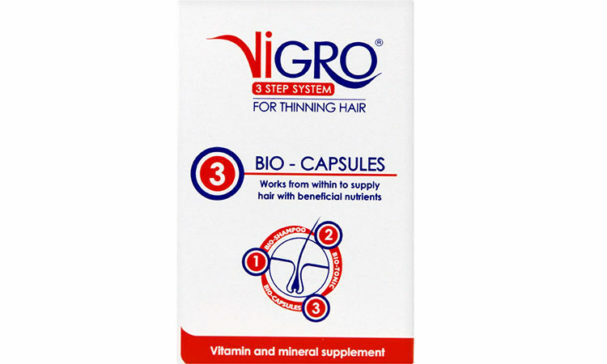 Vigro Bio-Capsules, R88,95 for 30 capsules. 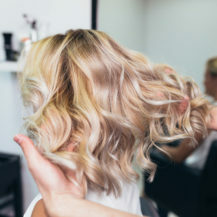 Shine depends on light reflecting evently from the hair’s cuticle, so invest in a good, high quality conditioner to help the cuticles lie flat. Our favourite: Paul Mitchell Awapuhi Keratin Intensive Treatment, R365 for 150ml. 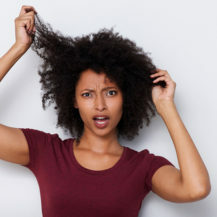 Overuse of hairdryers, tongs and straightening irons can lead to breaks and dullness. 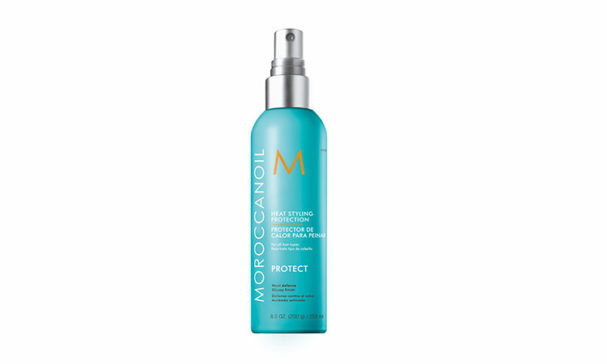 To ensure hair doesn’t feel the burn, spritz Moroccanoil Heat Styling Protection Spray, R340 for 250ml. 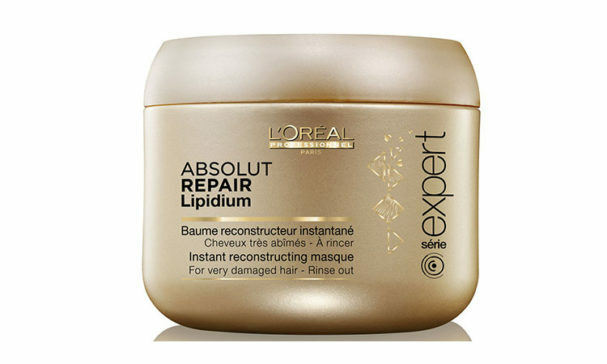 Keep topping up hair’s moisture levels with L’Oréal Professional Professionnel Absolut Repair Lipidium Instant Reconstructing Masque, R310 for 200ml. 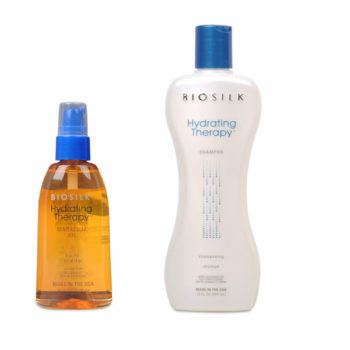 The more hydrated your ends, the glossier your hair will look.